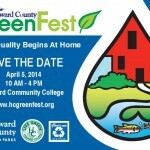 GreenFest 2014 - Howard County - Will you be there? Will you be there? Allen & Shariff will! 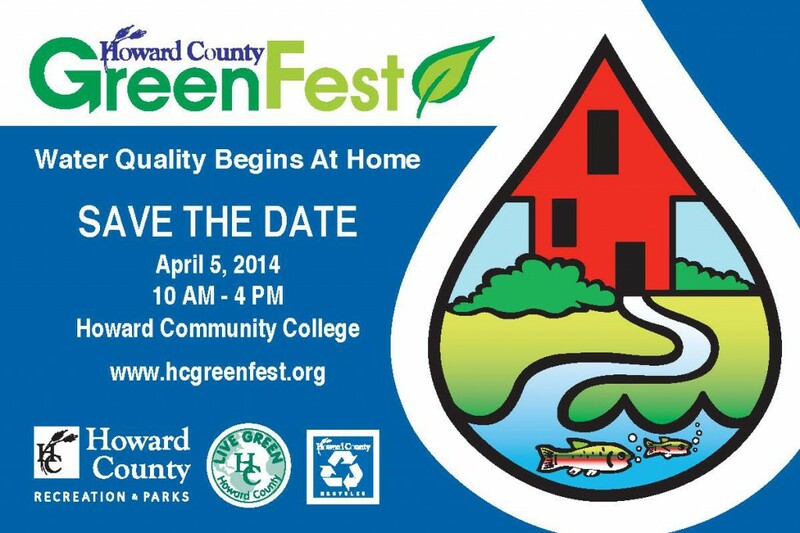 Join us for a free family event celebrating Earth Month on Saturday, April 5 from 10:00am – 4:00pm at Howard Community College in the Burrill Galleria. Vendors and non-profit displays will provide practical information about steps to take both at home and work to promote better water quality and a greener lifestyle. Be sure to collect your favorite great green giveaways throughout the festival! Lunch will be available for purchase from two local vendors.